As our Creator, God has given us the Bible as an instruction manual that covers every area of our lives. Many people turn to the Bible for spiritual nourishment and guidance, which is good, but it also has instructions on how to nourish the physical body. As important as food is to the life of the body, it only makes sense to take advice from the One who created these bodies we live in. God placed the first two humans in a garden. Genesis 2:7-9 tells us: “And the Lord God formed man of the dust of the ground, and breathed into his nostrils the breath of life, and man became a living soul. And the Lord God planted a garden eastward of Eden, and there he put the man whom he had formed. And out of the ground made the Lord God to grow every tree that is pleasant to the sight, and good for food . . .” Other references about food and diet can be found throughout the Bible as well. 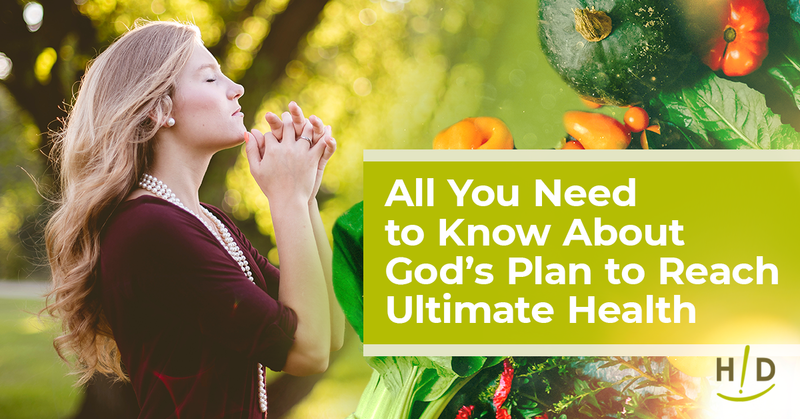 All of this is to say, like any other area of our lives, God’s plan on how to reach ultimate health is based on His Word. Life on earth is impossible without enzymes. The chemical reactions within living plants and animals are impossibly slow without the catalysts, called enzymes, which speed up the reactions by thousands of times. 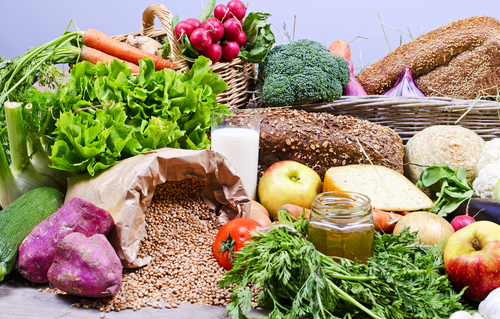 History has proven over and over that living foods are necessary for maintaining living, healthy bodies. Not surprisingly, living foods are plant-based, garden-grown foods, just like the foods in the Garden of Eden. Enzyme-based proteins enable the cells to carry out the chemical activities that maintain the body. While the body naturally produces enzymes on its own, with age it loses the ability to produce the amounts it needs. 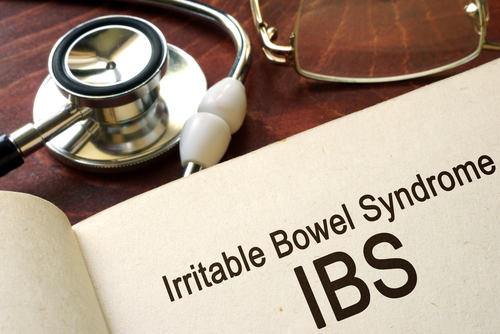 As this happens, the body becomes increasingly vulnerable to sickness and to developing diseases. Unless we replenish the body’s enzyme levels through the food we eat, it’s only a matter of time before physical problems take shape. As a general rule, anything that alters the physical makeup or composition of a food strips its nutrient value. This includes processed food, food that’s had preservatives added, and cooked food. Dead food also includes all meat-based products since animals are killed and cooked before they’re eaten. Granted, one can make the argument for meat, considering many animals in the wild are carnivores, but they still eat their prey raw. Sadly, dead foods make up the bulk of the Standard American Diet. These include salty snacks, sugary desserts, lots of meat, and dairy products. Unlike a plant-based diet, this menu is low in fiber, lacking in complex carbohydrates, and high in cholesterol. Years of eating like this, every day, three times a day, leaves the body severely malnourished. 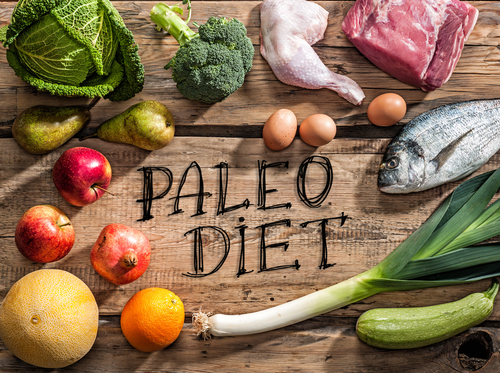 These conditions account for the increasing rates of disease we see today, including obesity, diabetes, and heart disease. Garden-grown foods supply the materials needed to support all the vital functions that keep the body running smoothly. This includes tissue regeneration, metabolism, and fighting off germs and viruses. By instilling a self-healing, DNA code within the human body, God has given us the means to enjoy long, healthy lives. 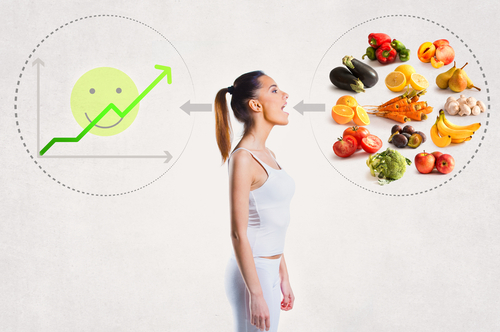 All we have to do is eat the right foods and minimize exposure to toxins as much as possible. 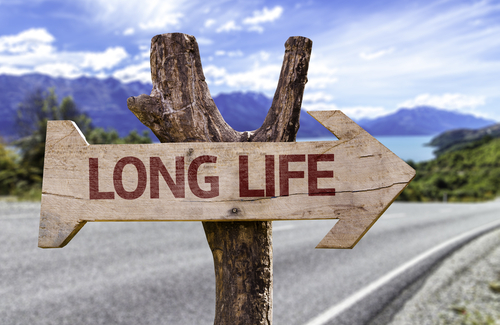 God’s plan for our longevity takes our physical health and spiritual well-being into account. As many of us well know, failing health can make it especially hard to carry out the mission God has given each of us to complete in our lifetime. This means ultimate health rests on a healthy mind and spirit, as well as a healthy body. The Third Book of John, chapter one, verse two, says it this way: “Beloved, I wish above all things that thou mayest prosper and be in health, even as thy soul prospereth.” In all matters of life and living, the Bible serves as our instruction manual. It only stands to reason that this includes instruction on the foods that enable us to live life to the fullest.